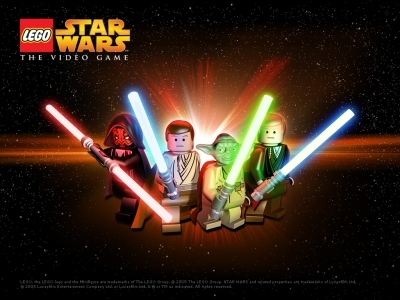 May the bricks be with you at NYCC. 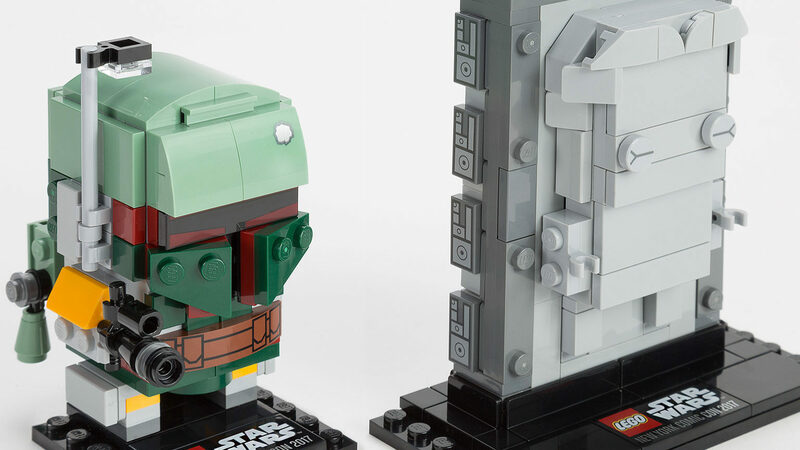 A bounty of bricks is coming to New York Comic Con, and we can’t wait. 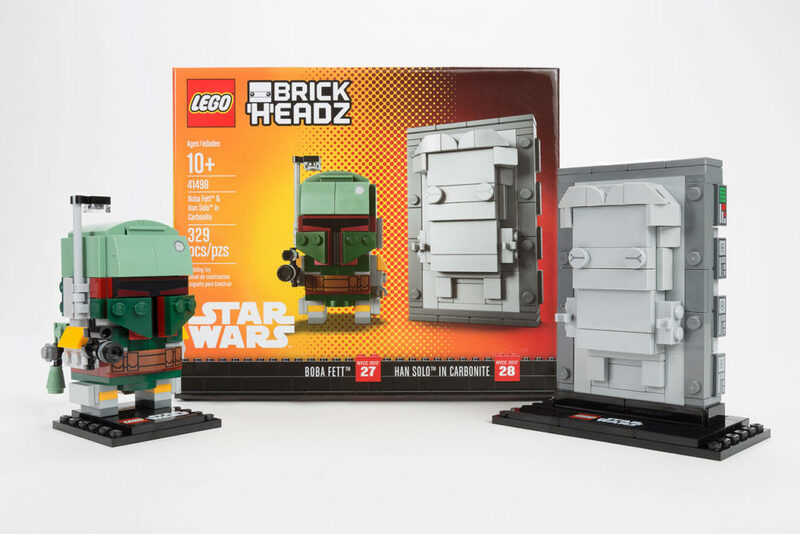 The LEGO Boba Fett and Han Solo in Carbonite BrickHeadz set has been officially unveiled as a New York Comic Con exclusive, and it’s a memorable one. 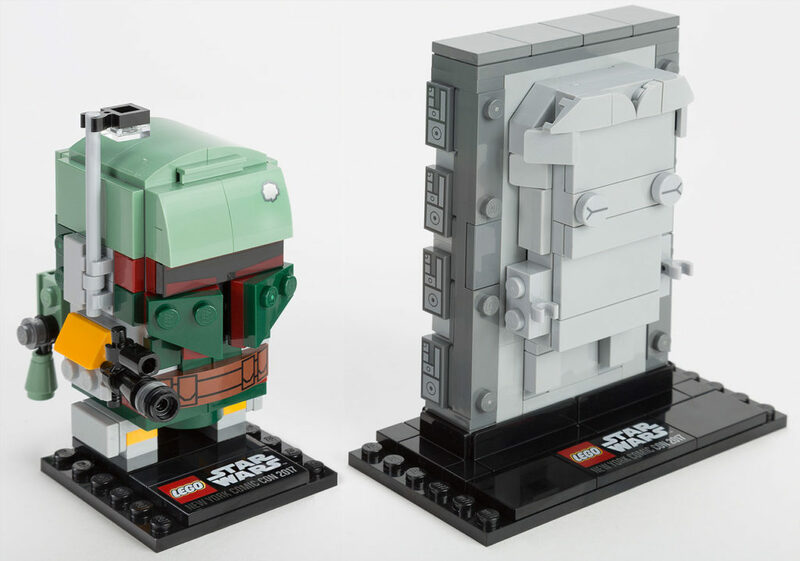 This will be the first-ever Star Wars BrickHeadz, LEGO’s super-cute and stylized take on classic characters. 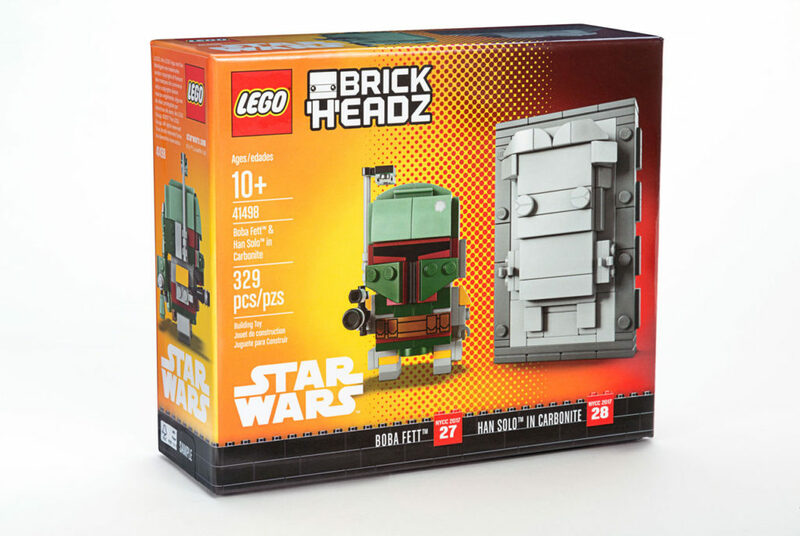 All decorated parts are new and exclusive to this model, and Han Solo will feature the largest BrickHeadz base to date. 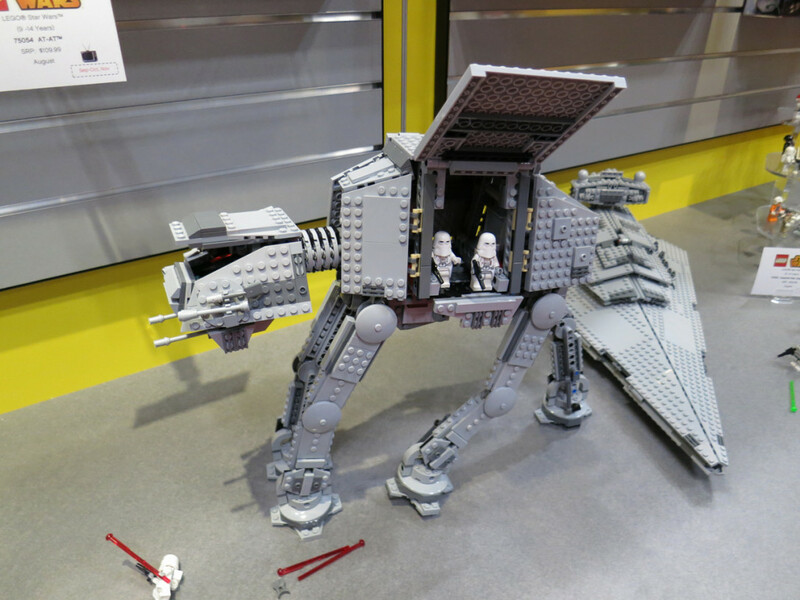 The piece count clocks in at 329 and the set will cost $40, available only at the LEGO Group’s mobile experience during New York’s Comic Con. 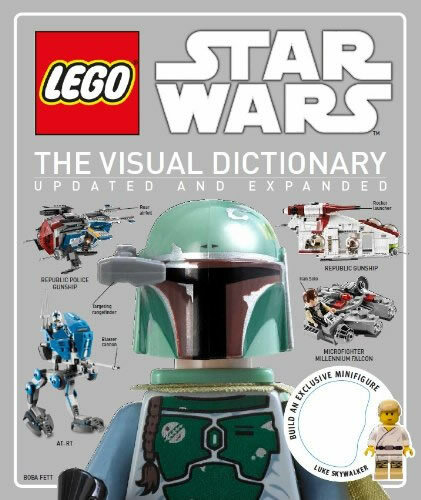 We love the cool little details: Boba Fett’s red-tinted visor, Han’s closed eyes, and the clever way LEGO made our favorite smuggler’s hands look like they’re poking through the carbonite slab. Happy hunting!